Renovation loans gained a lot of attraction in the last year. A survey published in May by the National Association of Home Builders indicated that entire home remodel projects were up by 10% compared to 2013. And for the originators who have never closed a rehab loan before, AFR offers on-demand loan processing to help ease that burden. 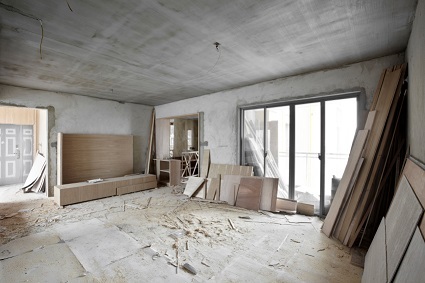 “If you have never done a renovation loan before, give it to me. I will process it for you free of charge,” she says. With tools and services available such as On-Demand Processing and MyLoanCenter™, AFR is enhancing the broker and borrower experience. MyLoanCenter, just released this past fall, has been able to streamline the broker-client relationship through a mobile platform that facilitates real-time communication between the broker, borrower and lender. “Our brokers are able to take this system, MyLoanCenter, and white label it. Doing this has empowered our clients. Whether they are a single loan officer or a larger firm, because it is offered for free,” says Brandao.